The classic serie is our most versatile serie. 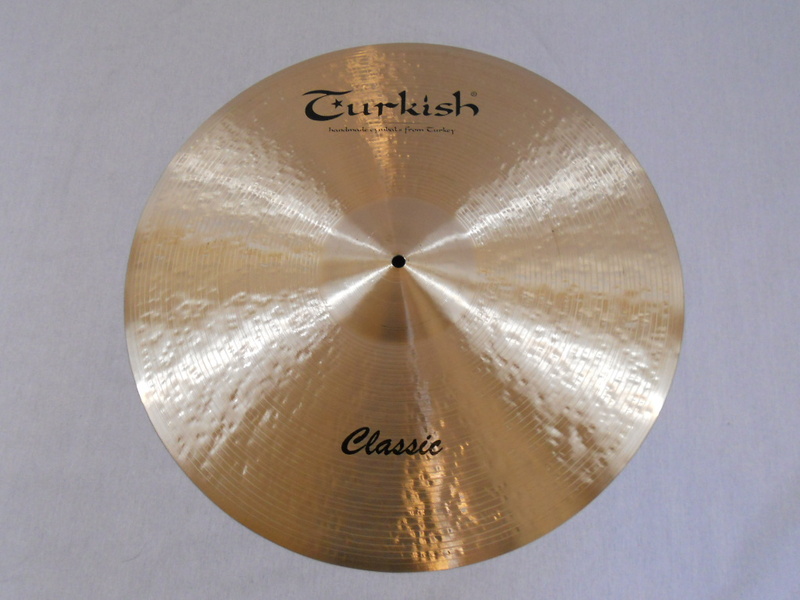 These cymbals are TURKISH's standard professional line. Weight & hammering will probably remind you of the legendary old K's. The sound range differs from dark and over full-bodied to bright tones, including all contemporary crash sounds. 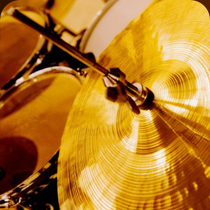 The extensive range of full hand-hammered & lathed cymbals reflect the famous history of cymbal-making in Istanbul. Bright sounding cup. Defined ping with good stick definition. Sound has a taste of darkness. Very versatile cymbal.